We will offer demo rides in Spring 2019, after the Worcester Boat Show and Maine Boatbuilder Show in March. We expect these time slots to fill quickly. The rides will be given by appointment only. This is the time to make a decision to lock in the current, lower price. It is possible that if you wait until later in the season, your boat may not be ready for you until next season. If you'd like to join us for the demos, please complete the form below. If a Ranger Tug is in your plans for boating 2019, NOW is the time to make decisions and secure your spot in the production line. 1. If you sign a purchase agreement and make a deposit, you lock in current pricing. 2. The production slots are filling fast. It is possible that if you wait until the Spring to make a decision, you boat may not be ready for you until the season is under way. 3. 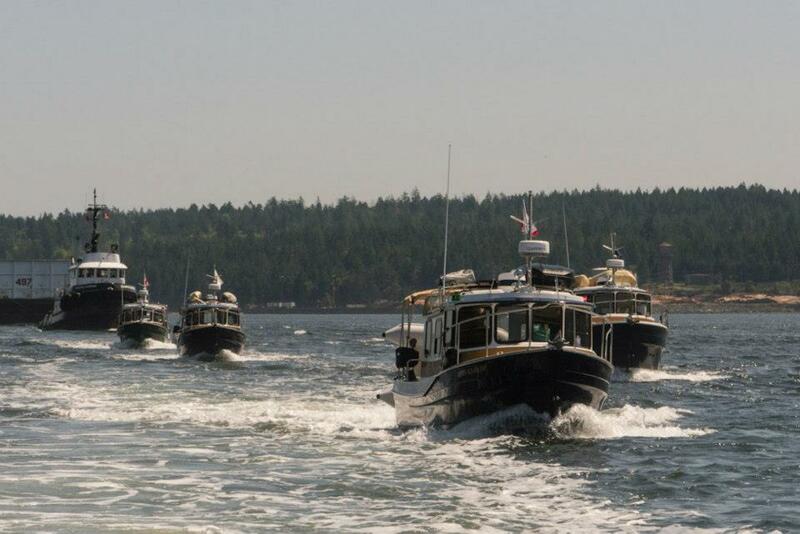 We have new boats in stock, and more on the way, and that means we can get you in a Ranger Tug as soon as you are ready. 4. We offer Ranger Tugs at Factory Direct Pricing. You pay the same price here in Salem, MA, as you would at the Ranger Tug factory in Washington State. On site, we’ll be ready to answer any questions you might have – whether you are new to boating or experienced. 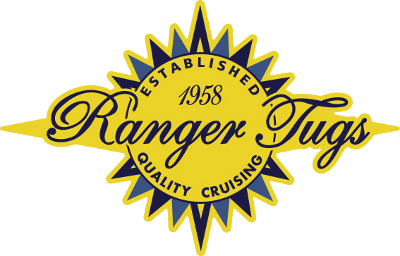 And because we are both a Ranger Tug Dealer and a full-service yard, with over 35 years of experience, we can shed light on what it means to buy, own and maintain a Ranger Tug. Not only that, our customer care does not end with your purchase. We specialize in long-term After Care for all our customers. Ranger Tugs are known for their seaworthiness and we’d like you to experience how they handle, so we will be going out wind, rain or shine. 3. The time frame for your Ranger Tug purchase. 4. How many people will be in your party and whether or not there are any children (please bring their life jackets). RSVP: 978.745.3797 or rangertugs@wiyy.net OR complete the form below. We look forward to demonstrating the Ranger Tugs and are confident these sea trials will confirm that a Ranger Tug is right for you. Please Tell us a little about yourself and what you are looking for - to better help us help get you on the Ranger Tug that's right for you. Choose which model you would like to demo. Choose the day and time you'd like a demo ride. When are you thinking of buying a Ranger Tug? Please tell us how many people will be with you (including all children). Will you bring children to the Demo? Please bring Life Preservers for each child.